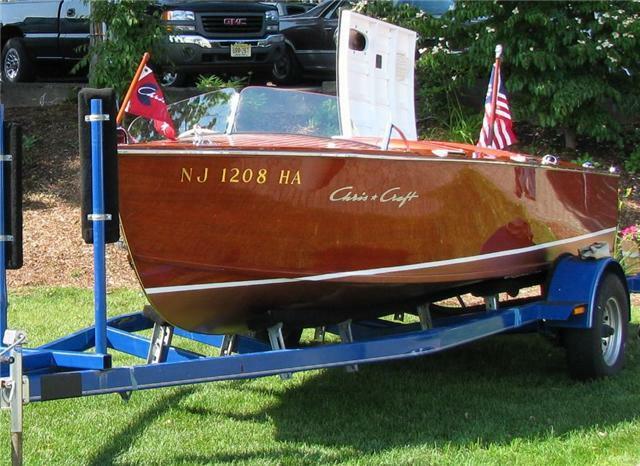 This 1954 17' Chris Craft Runabout with 5200 bottom is a beautiful boat. It is in excellent condition and is powered by a Chris Craft KBL Engine. All our boats include a one year warranty. Call our office at (973) 663-3214 or send an email to info@katzsmarina.com for more information. Visit us at Katz's Marina LLC, 2 Thompson Lane, Andover, NJ 07821.